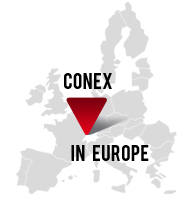 Are you feeling lost in the complexities of the EU ICS regulations? Why not let our team of experts help you to find your way? 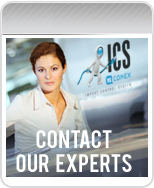 If you have a question relating to ICS and how it affects you and your business activity, simply enter it into the ICS via conex mail box. 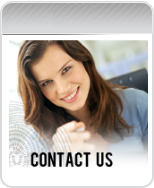 We’ll send a response to your query directly to your email in-box. So, save time, stay informed and be ready when ICS comes into force on 1st January 2011. Please complete the following information and our team will reply as quickly as possible. If you are human, leave this field empty. Fields marked with a *are obligatory. Your rights concerning personal information.